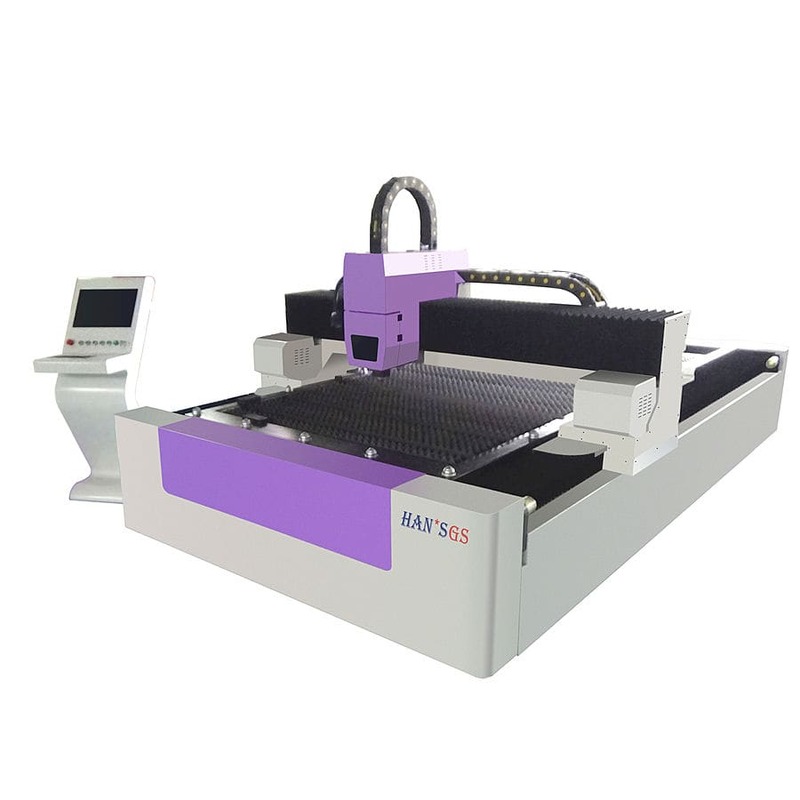 GS-LFD3015 Fiber Laser Cutting Machine by Wuhan Hans Goldensky laser system CO.,Ltd. - Wuhan Hans Goldensky Laser System Co.,Ltd. 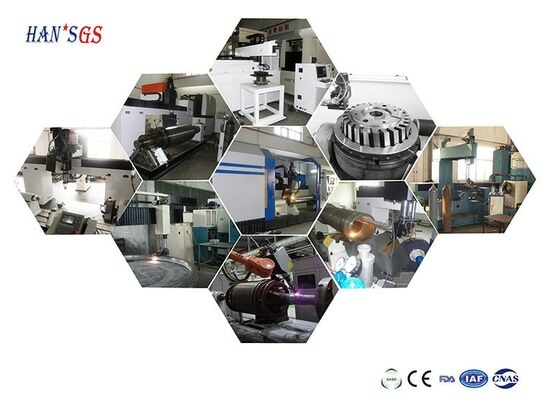 News & Trends> Product Trends > Industrial machines and equipment > Wuhan Hans Goldensky Laser System Co.,Ltd. 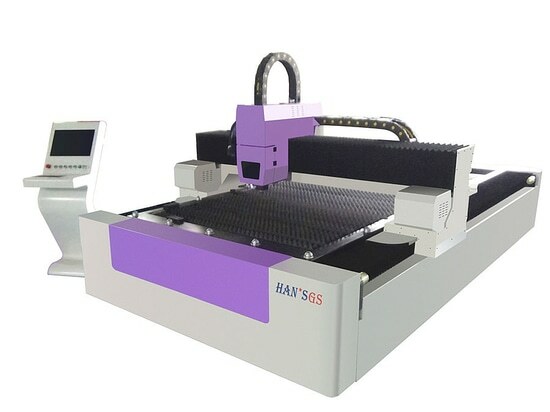 > GS-LFD3015 Fiber Laser Cutting Machine by Wuhan Hans Goldensky laser system CO.,Ltd. Stand: Wuhan Hans Goldensky Laser System Co.,Ltd. 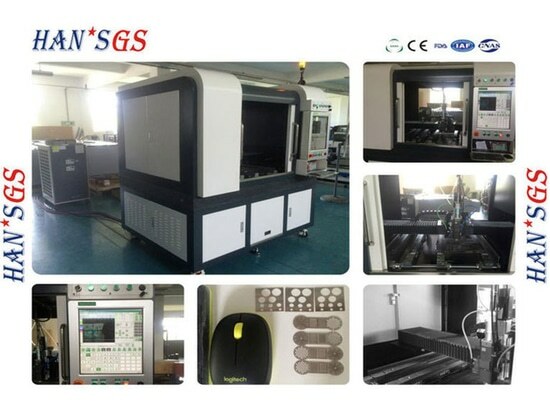 GS-LFD3015 Fiber Laser Cutting Machine by Wuhan Hans Goldensky laser system CO.,Ltd. 11.Double dedusting system,more environmentally friendly and safe. Bicycle pedal crank is aluminum alloy laser cutting technology, using laser technology, when some parts lack of performance and damage, with laser cutting machine can quickly produce the best bicycle parts and components. 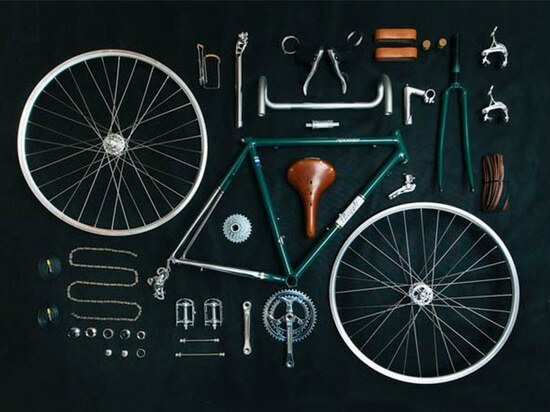 Once cutting forming, without grinding and polishing, the processing standards of each process are perfect. China has become the world's largest motor vehicle production and sales for 8 years. Motor vehicle exhaust pollution has become an important source of air pollution in China. 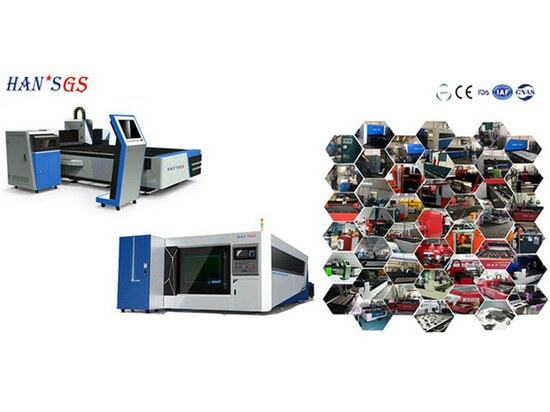 There are many kinds of laser cutting machine wearing parts, today, here mainly to introduce the laser cutting machine in the protective lens. HOW TO CHOOSE THE CUTTING HEAD PROTECTION LENS OF LASER CUTTING MACHINE? HOW TO CHOOSE THE CUTTING HEAD PROTECTION LENS OF LASER CUTTING MACHINE?